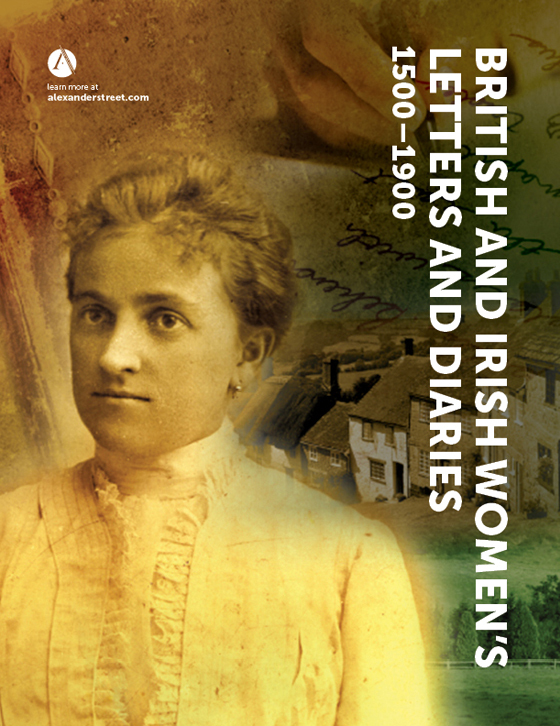 From the earliest settlers to convicts and free settlers and those who later answered the call of the Gold Rush, these letters and diaries describe life on ships and in settlements in a particularly intimate way. Female immigrants were frequently assisted and encouraged to emigrate by the British government and third-party groups. 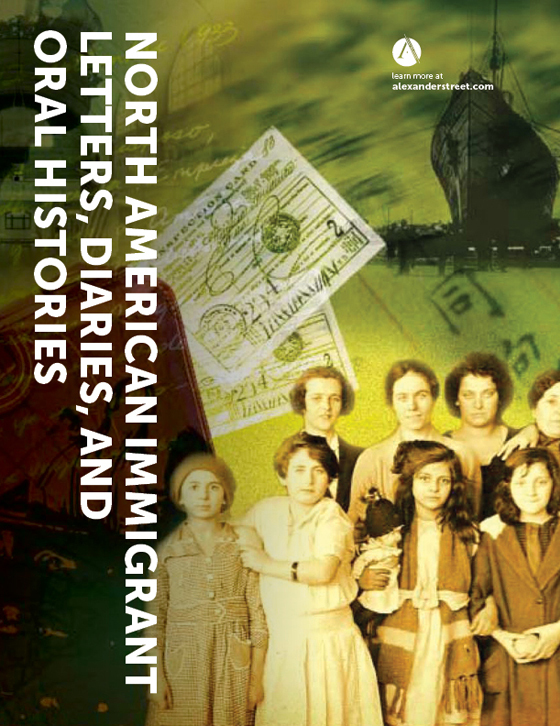 The writings between those women and their correspondents offer another viewpoint on history. Those who played an important role in the political formation of the region help students and scholars understand the rationale behind some of the decisions made and the environment in which they were operating. The correspondence of people working the land contrasts with those in more settled areas. 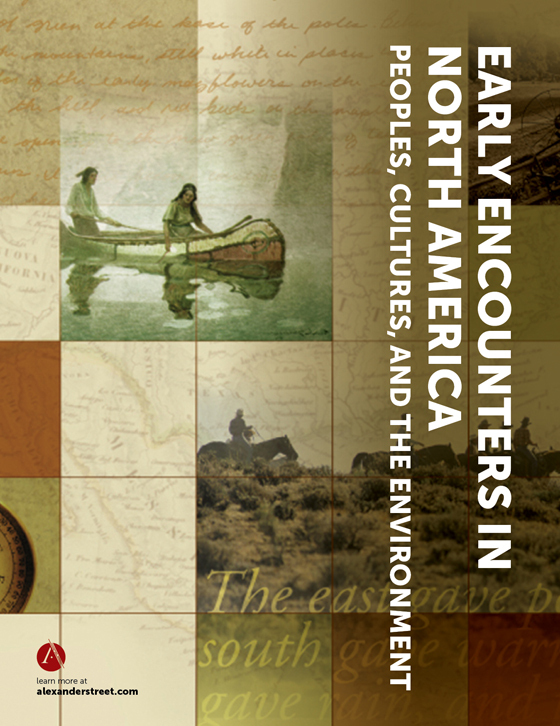 Users can examine interactions among groups, including encounters with native populations, in a contemporaneous context, rather than as isolated events. 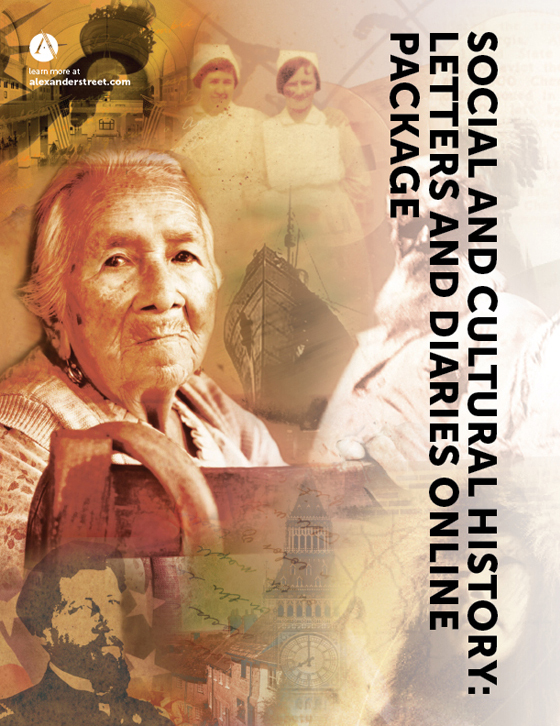 The experiences of men and women, settlers and indigenous peoples, explorers, soldiers, and officials can now be discovered through Alexander Street’s deep Semantic Indexing, letting users explore content by writer, region, audience, personal and historical event, environmental features including fauna and flora, and more. Supporting material such as images, maps, and photographs supplement the first-person narratives and provide additional context. 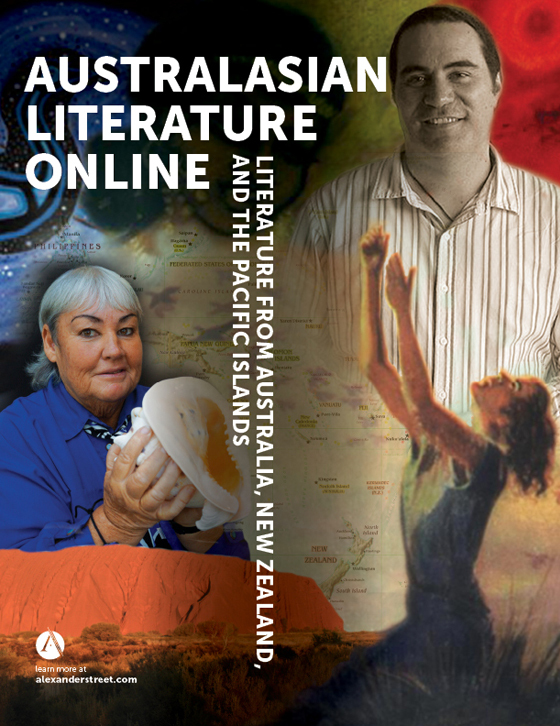 Incorporating 100,000 pages of letters, diaries, and other narratives, along with additional contextual material, and covering over 100 years of history, Early Experiences in Australasia is a rich resource to support research, teaching and learning in a wide range of disciplines, including history, ethnology, anthropology, literature, genealogy, local studies, women’s studies, and comparative studies. Thousands of unique documents including letters, diaries, and photographs, covering the early Australasian experience. Detailed Semantic Indexing that allows the sources to be browsed and searched in a variety of ways, including by date, person, subject, and more. Sources spanning over 100 years of Australasian history from repositories located across Australia and New Zealand. 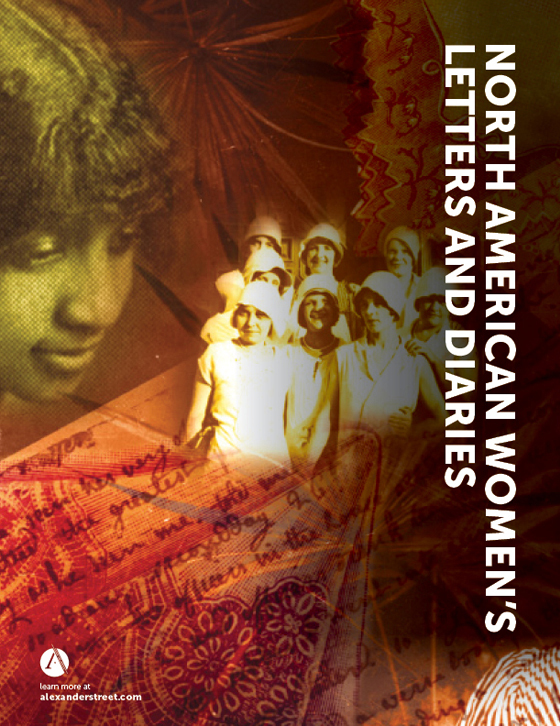 Early Experiences in Australasia is a natural complement to other Alexander Street historical letter-and-diary collections, including Early Encounters in North America; North American Women’s Letters and Diaries; British and Irish Women’s Letters and Diaries; and North American Immigrant Letters, Diaries, and Oral Histories. Early Experiences in Australasia: Primary Sources and Personal Narratives 1788–1901 is available on the Web, either through annual subscription or as a one-time purchase of perpetual rights. No special setup is required—all you need is an internet browser. 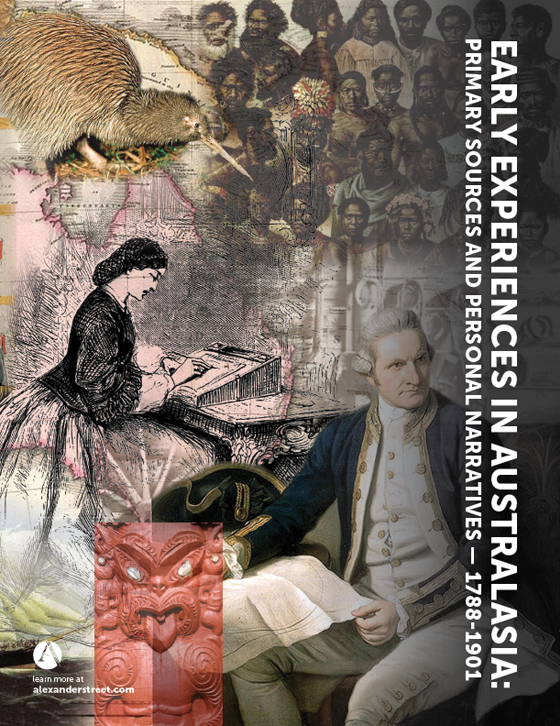 Early Experiences in Australasia is a database with remarkable material available that is comprehensively indexed to make the resources easy to discover.